Just days after announcing a bunch of new smartphones in India, Samsung has now launched another budget device in the country. Called the Galaxy J4, the device is now available for purchase in India at a price of Rs. 9,990 for the base variant that offers 2GB of RAM and 16GB of built-in storage. The launch of the Galaxy J4 was announced on Twitter by Mumbai-based retailer Mahesh Telecom. The device is part of Samsung’s “Make for India” initiative, and comes with entry-level specifications for the most part. 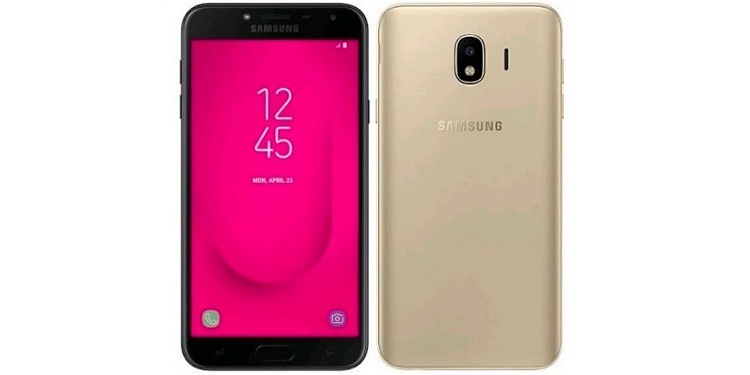 First off, the smartphone does not sport an Infinity Display unlike the recently launched Galaxy J6 and Galaxy A6 series in India. However, it comes with other desirable features, such as Android Oreo, a Super AMOLED display and a front-facing LED flash. 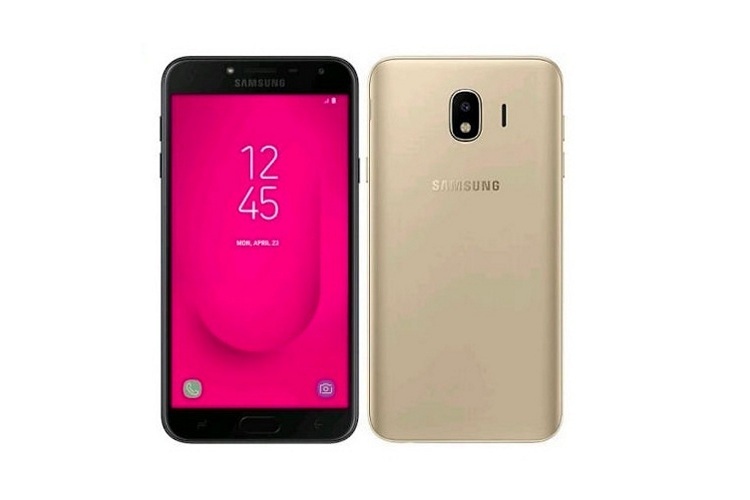 The Samsung Galaxy J4 features a 5.5-inch HD Super AMOLED display with an 16:9 aspect ratio and a 1280×720 pixel resolution. It is powered by the Exynos 7570 SoC that comes with an integrated quad-core Cortex-A53 CPU and a Mali-T720 GPU. The base variant comes with just 2GB of RAM and 16GB of storage, but it has a microSD slot that allow storage to be expanded by up to 256GB. The Galaxy J4 sports a 13MP rear-camera with an LED flash, while on the front, it offers a 5MP camera with LED selfie flash. Connectivity options include 4G LTE, Wi-Fi 802.11 b/g/n, Bluetooth v4.2, GPS/ A-GPS, a 3.5mm headphone jack, and a Micro-USB port. The device comes with Android 8.0 Oreo out-of-the-box, and carries a 3,000mAh battery that is said to last up to 20 hours. The Galaxy J4 is a lower mid-range phone from Samsung that comes with modest hardware, but is relatively pocket-friendly. As mentioned already, it starts at Rs. 9,999 for the base 2GB+16GB version, but there’s no word on how the higher-end model will be priced. As for availability, we couldn’t find it listed on either Amazon India or Flikpkart, which means, it might be sold exclusively via offline channels for now.